Punto Polanco, the first building in Mexico to use FIN Stack, has been awarded Building of the Year by the IMEI, Mexican Institute for Intelligent and Sustainable Buildings. The “Engineer Jorge Martínez Anaya Intelligent and Sustainable Building of the Year” is awarded to the premier building with technology and architecture that focuses on efficiency and the optimization of renewable resources. 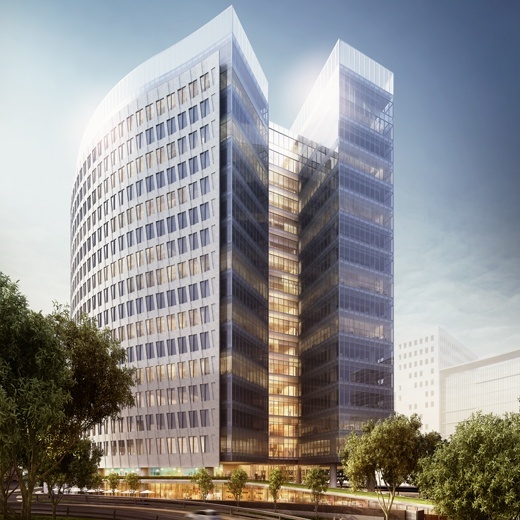 The building's system integrator MR Soluciones noted that FIN Stack played an integral role in the Mexico City building’s receipt of this prestigious award by helping to promote sustainability and efficiency through technological innovation. 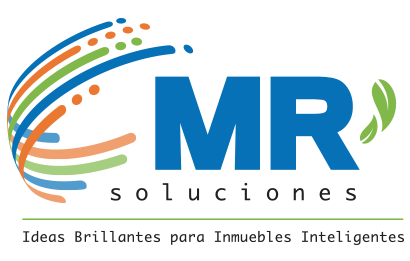 The future of sustainable buildings worldwide is dependent upon advancements in technology and J2 Innovations is happy to have contributed to MR Soluciones' success. FIN Stack is a software technology that combines the core functionality of a Building Automation System (BAS) for connecting and controlling devices, with the added benefits of a Building Operating System (BOS) to manage and leverage data. The technology uses tagging and data modeling to provide unprecedented capabilities and functionally. The Haystack open standard also provides options and choices for the best combination of solutions from the wider collaborative Haystack community.